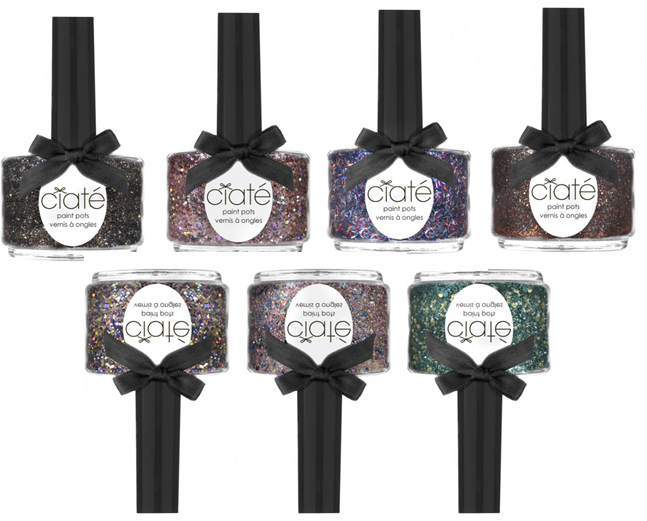 Inspired by the "party desinations" worldwide, the new Destination Party collection from Ciate offers a collection of highly pigmented glitters to make ANY glitter lover faint of heart. Sunset Boulevard - a pale pink hue and blast of glitter it’s the perfect shade for any A-list party. Copacabana - a bright, brash spangling polish filled with multi-glitters and sure to put you in the mood to dance the Salsa and light up the night sky. London Baby - like fireworks in the London night sky. 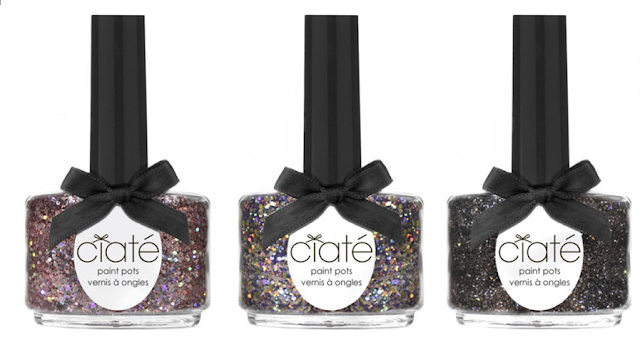 From Big Ben, the London Eye to Tower Bridge become a London icon with this twinkling midnight party inspired polish. Melrose Place - a subtle lilac pink shade with a burst of teal glitter will add attitude to any outfit. Monte Carlo - casino nights and super cars. Prepare to gain ‘It’ girl status, be the next Grace Kelly and grab attention with this diva inspired glitter. South Beach - black glitter with a pop of copper makes this shade as hot as that Miami heat. 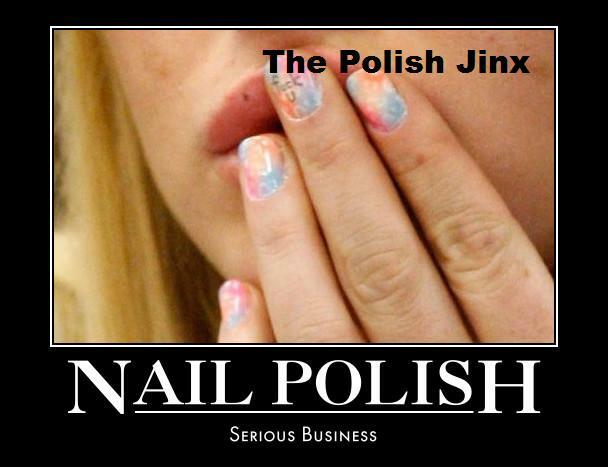 The Hamptons - glimmering green oceans meet white sands and exclusive private beach parties, head down to the shores in this glittering polish to give that preppy chic look a Destination Party twist.